Professor John Volpe introduced the evening with a phrase taken from Henry VI “let’s kill the lawyers.” He adapted it to “Let’s kill the scientists.” I’m still wondering what John, head of The School of Environmental Science, meant by that. He is a scientist and marine ecologist. Was he advocating for killing science? Surely not. Could it be that in today’s day and age we aren’t listening to the scientists? Or not right kind of scientists? It turns out that many scientific jobs, that are designed to safeguard what we hold dear, have been axed. We’re effectively killing them. Silencing their research. Shredding their reputations. Calling them pseudo-scientists. Calling them story- tellers. Is that what Professor Volpe meant? Room A110 at the David Turpin building at the University of Victoria wasn’t big enough. After we had all settled in, having taken off our coats, mittens, hats, and scarves (it was a cold evening)…. We were asked to move. To an even larger room to accommodate the overflowing crowd. Dr. Vrain’s talk held example after example of scientists whose work had been discredited. From Seralini to Pusztai. In both cases they were heavily criticized by corporate scientists with strong ties to Biotech. Pusztai, after 30 year as much celebrated biochemist and nutritionist, lost his job in the 90s after coming out with a feed study on GMOs. He was just doing science. Later he was awarded the 2005 Whistle blower award from Germany. He subsequently has been honoured for the hero he is. Seralini is right now replicating his own 2012 study which showed alarming tumor growth amid other numerous ill-effects of rats eating GMOs. Seralini’s methods are now vindicated by none other than the European Food Safety Authority. 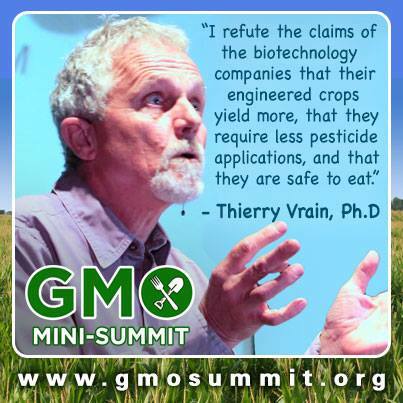 Dr Vrain explained how the GMO technology is failing and spectacularly. Due to superweeds and pests they are resorting to using 2,4 -D (active component in agent orange). If this isn’t a fail then what is? 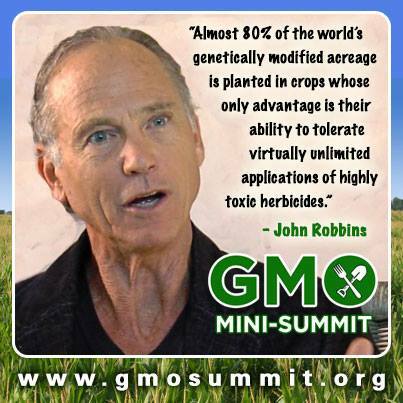 And crops are yielding higher in Europe where they don’t have GMOs. This goes to show that the Yield argument is no longer valid. What about glyphosate? It is toxic, to amphibians, to fish, to bacteria. It is known for its chelating ability; in us it strips away heavy metals. In high doses it is lethal to humans as the farmers of India know only too well. There are currently 400 million acres with crops that are designed to be glyphosate-resistant. That’s their only noteworthy trait. Dr. Vrain also explained the imprecision involved in the technology, the gene gun. They don’t know where the DNA is going; they are shooting it randomly with total disregard for what processes are being disrupted. Although we don’t have causal studies showing harm in Humans, we do have peer reviewed-studies in laboratory animals. What more do we need? After presenting the evidence, Dr Vrain was asked if he would support banning this technology. 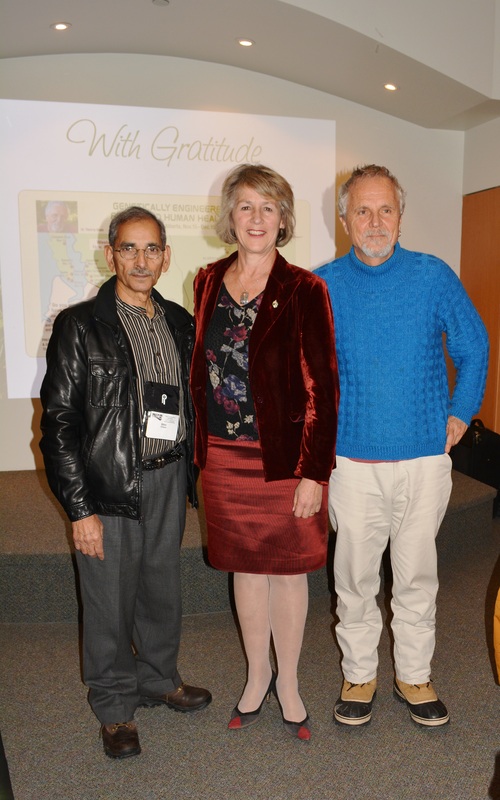 This entry was posted in Mobilize and March, Right to Know, The Environment, Trail-Blazers and tagged Puzstai, Seralini, Thierry Vrain on November 20, 2013 by Gurdeep Stephens. In the spiral ribbons of our cells, you are here. In our rage for the burning forests, the poisoned fields, the oil-drowned seals, you are here. You beat in our hearts through late-night meetings. You accompany us to clear-cuts and toxic dumps and the halls of the lawmakers. It is you who drive our dogged labors to save what is left. O you who will walk this Earth when we are gone, stir us awake. Behold through our eyes the beauty of this world. Let us feel your breath in our lungs, your cry in our throat. Let us see you in the poor, the homeless, the sick. Haunt us with your hunger, hound us with your claims, that we may honour the life that links us. You have as yet no faces we can see, no names we can say. But we need only hold you in our mind, and you teach us patience. You attune us to measures of time where healing can happen, where soil and souls can mend. You reveal courage within us we had not suspected, love we had not owned. O you who come after, help us remember: we are your ancestors. Fill us with gladness for the work that must be done. 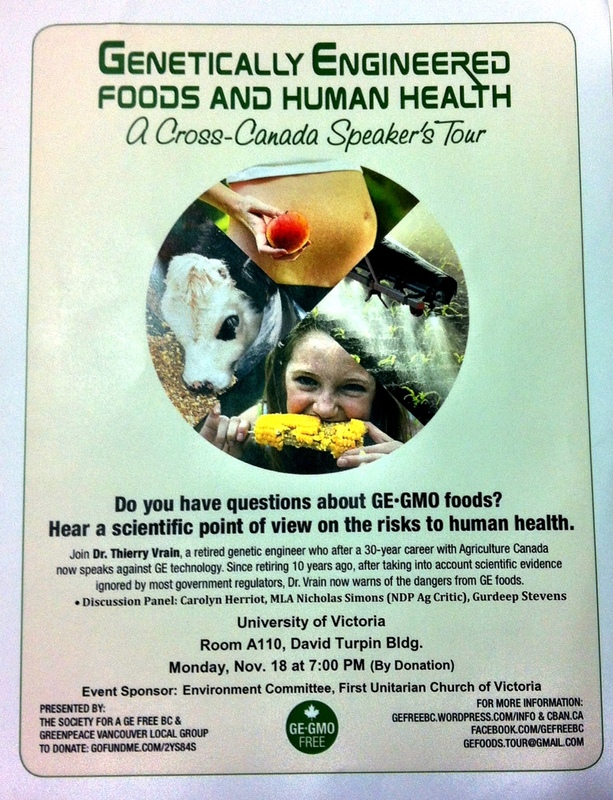 Reminder that tonight there is a talk at The University of Victoria by Dr Thierry Vrain on GMOs. 7 pm room A110 in David Turpin Building. 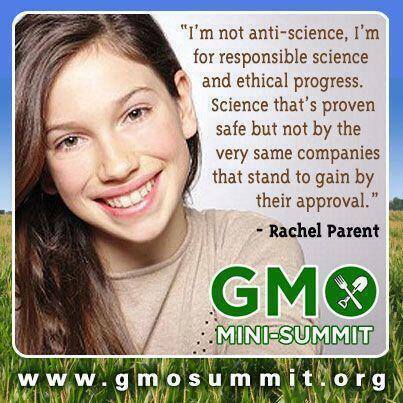 Bring your sceptic friends, the ones that still think that GMOs are saving the world. The ones who don’t know the reality or are confused. 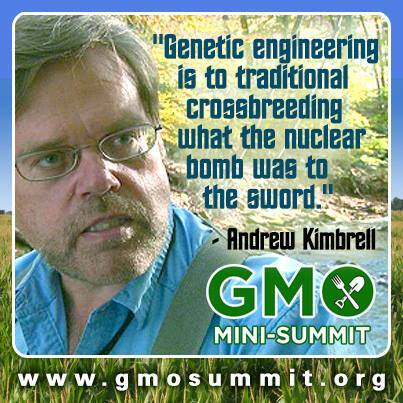 Those who’ve read so much about the promise of GMOs. 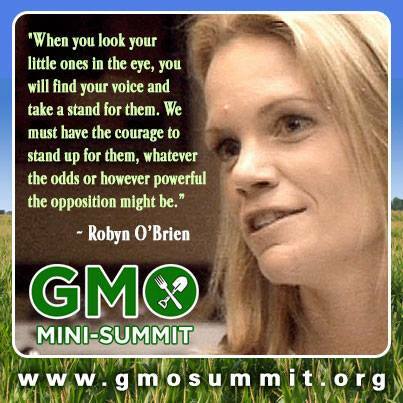 Tell them to ask questions… Like: Are there nutritionally superior GMO crops? 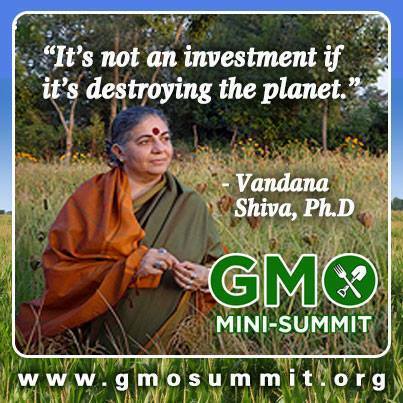 What is the evidence that GMOs don’t increase yields? 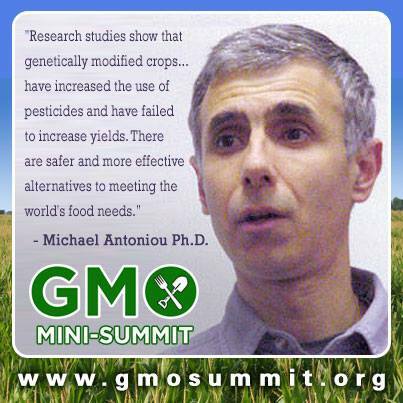 Do GMOs increase or decrease pesticides? Ask about superweeds and super pests. Ask about the precautionary principle. This entry was posted in Mobilize and March, Right to Know, The Environment, Trail-Blazers and tagged Joanna Macy, Poem, Prayer to Future Beings, Thierry Vrain on November 18, 2013 by Gurdeep Stephens.